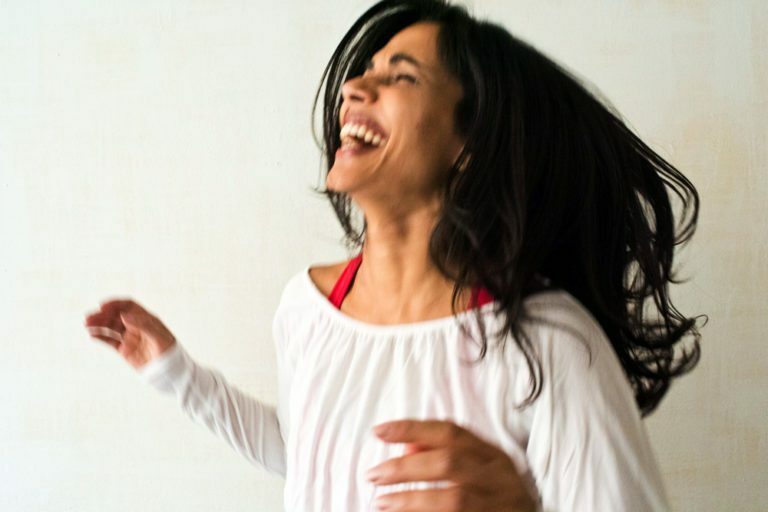 Portrait/headshot pictures of NYC yoga* instructor Niki Sheth. Do yourself a huge favor and take her classes at Studio Anya. All in all, my abs have never looked better and my flow has never been stronger. Important to point out that yoga for strength seems easy. But it is really quite challenging. The improvement of strength in my legs and back is evidence of this. I can barely walk after class sometimes. In a good way. Since Niki has mastered teaching the art of micro movements into her practice, she teaches how to truly “organize your shoulders” and not hunch up. Its relateable when she mentions how hunched up she gets when she is holding her baby. This is evidence that even yogis hunch up. When we were shooting, Niki and I discussed how I was challenging her to have good posture. A pro yogi! Imagine that. Goes to show that everyone does it. a Hindu spiritual and ascetic discipline, a part of which, including breath control, simple meditation, in addition to the adoption of specific bodily postures, is widely practiced for health and relaxation.